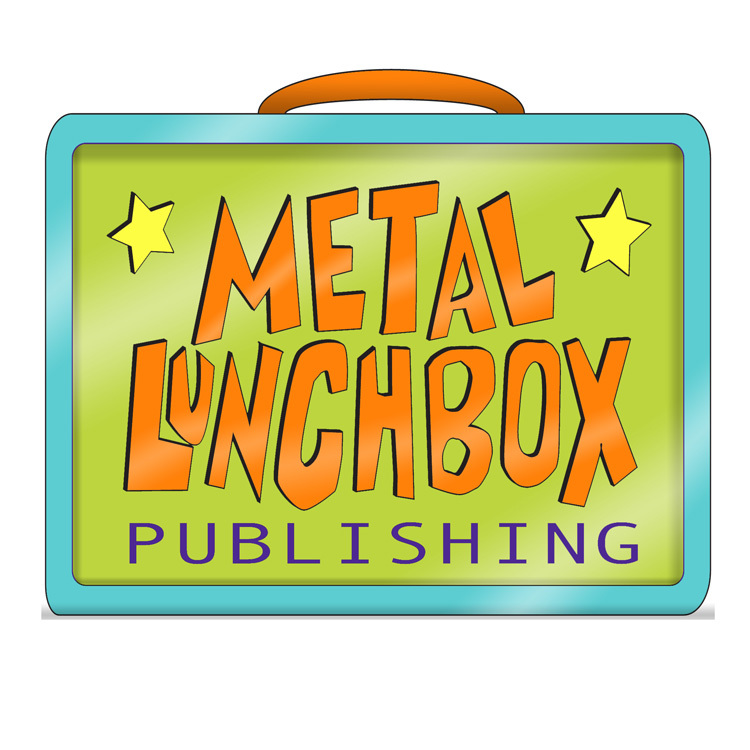 Metal Lunchbox Publishing is an American publisher specializing in graphic novels, science fiction, fantasy, illustrated chapter books and young adult books. SF Varney started Metal Lunchbox Publishing in 2009 to publish Karate Dottie and the Treacherous Treehouse. He went on to publish novels from other authors such as Future Vision, An Unremarkable Girl, Avenging Her Father, Risking a Life and Blood Moon from Ellen Parry Lewis and Pinesport Divide and Pinesport Divide: Behind the Gates from Charles Matthews. We love creating engaging stories. SF Varney is a writer, artist and publisher of Metal Lunchbox and creator of Karate Dottie. He is the proud father of six amazing boys and currently resides with his family in Maryland near Washington DC. Ellen Parry Lewis is the author of five young adult novels from Metal Lunchbox including Future Vision and Blood Moon. Her first nonfiction book Smarty Pants: How to Become a Valedictorian was released in Spring 2018. Ellen lives in New Jersey with her family and dachshunds, PB and Jay. Charles Matthews is the author of the thrilling Pinesport Divide series. His work in the bio-tech industry often serves as inspiration for his novels. Charles lives in Maryland with his family. Explore the Metal Lunchbox catalogue of exciting titles.